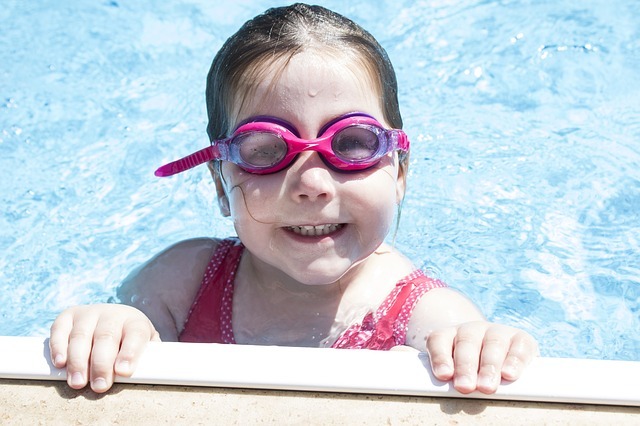 Enjoy a FREE swim on the first Sunday of each month, courtesy of Westminster Savings. The swim is from 1-3pm on Sunday, September 4th. Bring your whole family for a fun afternoon!